If you need help with a rodent problem on your property, Critter Control of the Triangle of the Triangle can help. 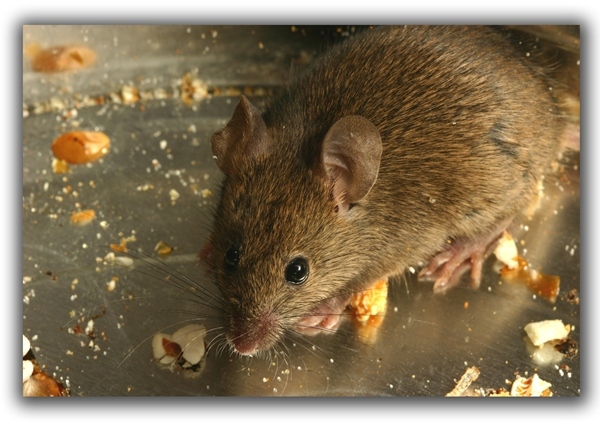 Mice and rats are common around Raleigh, Durham and Cary in North Carolina, easily entering your home through small openings. Both rats and mice are carriers of dangerous diseases and cause generally unhygienic environments when present. We can remove rats and mice, repair damage they may have left and block openings after finding how they entered the home. We work throughout the Triangle area in North Carolina, including Raleigh, Durham, Wake Forest, Apex and Morrisville. There are many products on the market today for combating mice or rats but they can be complicated, ineffective or even dangerous. Your best bet is to hire a professional who can remove rodents efficiently and completely. Make sure our technicians can access the area that might contain the rodents. When the Critter Control technicians arrive they will begin their inspection and quickly inform you of the extent of the issue along with their recommendations.